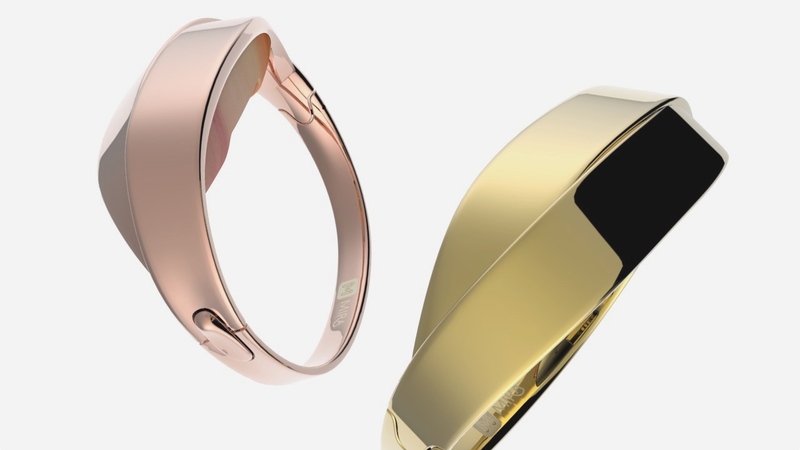 Mira's activity tracking smart jewellery caught our eyes at CES last year as one of the only devices that was actually affordable. Now, Mira is back with new bracelet and pendant accessories for its activity tracking 'opal' in a move possibly inspired by the higher end Misfit/Swarovski collaboration. We don't know any prices yet but the Mira range now includes the stainless steel Vivid Wellness Bracelet, available in Rose All Day and Heart of Gold finishes, and the Vivid Wellness Pendant. The bracelet looks a lot more stylish than the first attempt we saw from Mira in 2015 - this is a ribbon inspired design and looks to do a better job of disguising the tracking module, from above at least. Compared to say the new Misfit Ray, this new Mira range tries to hide the tech rather than integrate it into the design. 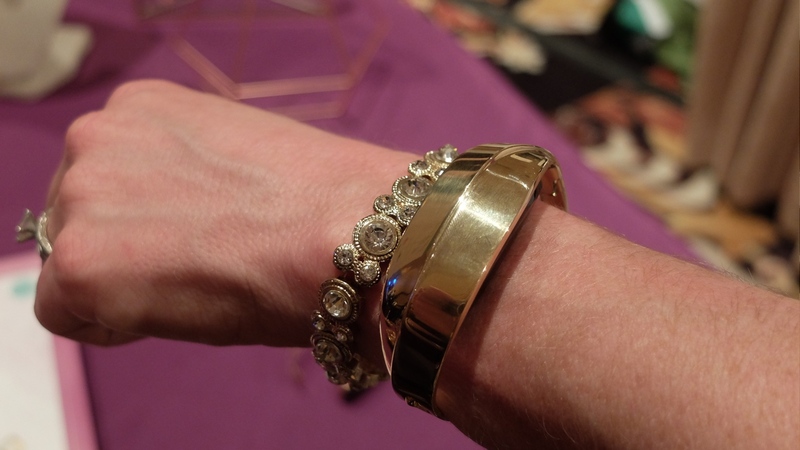 The module means that the bracelet sits up higher than you'd expect on the wrist but with the chunky style, it just about works. 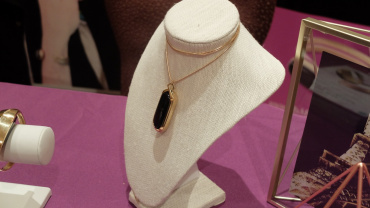 The Vivid Wellness Pendant is Mira's first activity tracking necklace and is a little less subtle but looks more polished in person than in the press pics. Mira's activity tracking remains the same, monitoring steps, distance, calories and elevation but its smartphone apps for iPhone and (recently) Android have had a refresh. Mira promises extra goal setting functions to add to the existing peppy, motivational messages that the Mira apps push to users throughout the day. 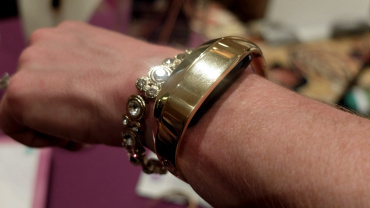 The initial Mira bracelet is $169 and we'd expect the new bracelet and pendant to come in at under $250. As for a release date, all we know is that the new styles will be available in 2016. Check out our hands on pics of both the styles from CES 2016 in the gallery below.